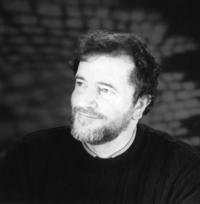 John O'Donohue, Ph.D., was born in County Clare in 1956. He spoke Irish as his native language and lived in a remote cottage in the west of Ireland until his untimely death in January 2008. 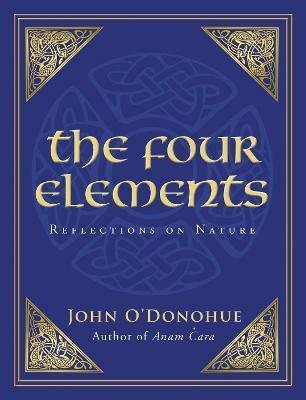 A highly respected poet and philosopher, he lectured throughout Europe and America and wrote a number of popular books, including Anam Cara and To Bless the Space Between Us.